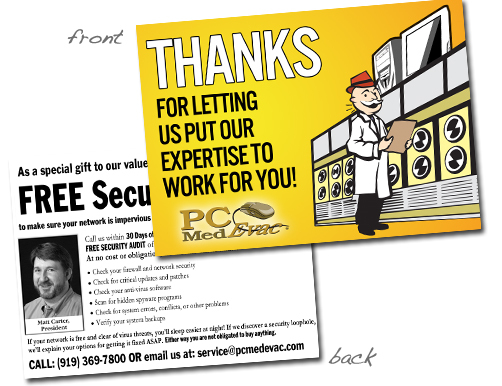 The ultimate enforcement of your corporate identity. 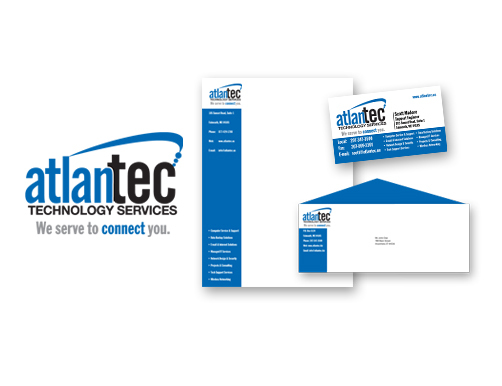 AG Advertising Services designs business stationery that matches the overall style of your company and will be very attractive to your target market while differentiating you from all your competitors. 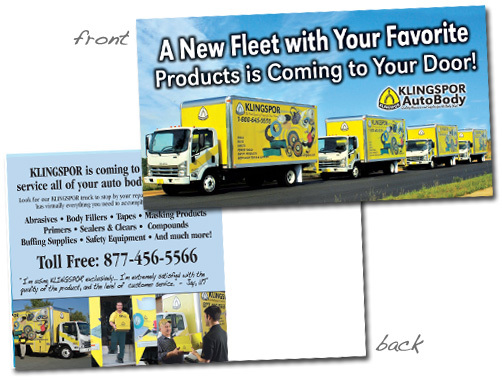 When our design for you is complete, you'll begin to notice your competition's heads turn. 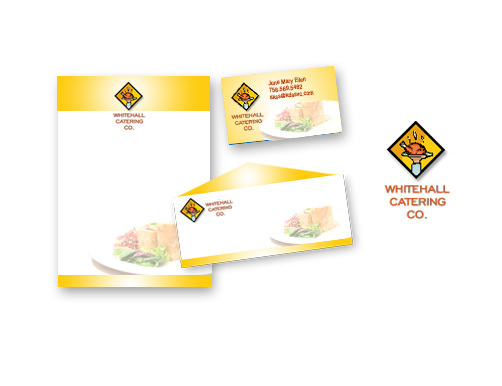 Your business stationery should be consistent with your print and web marketing in order to convey a uniformed corporate identity. 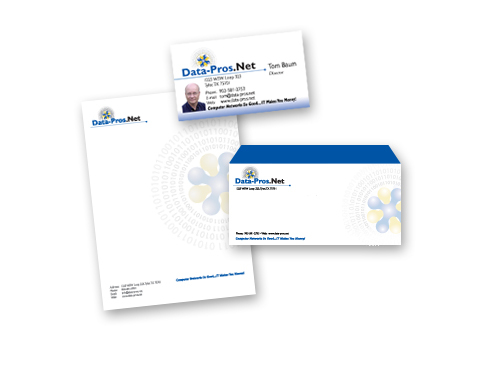 Your business card is normally the first piece of marketing material seen by a potential client, and it is very important that it makes a good or lasting first impression. AG Advertising Services completes a thorough review of your company, and who are the potential clients, customers and competitors. 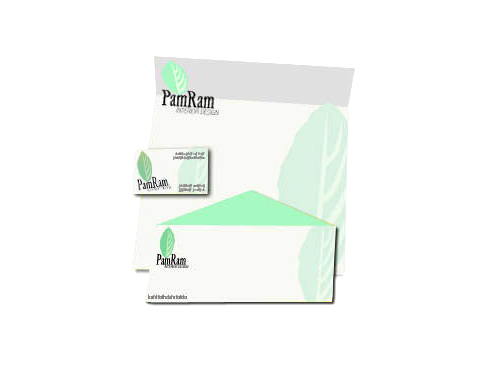 We then produce business stationery that conveys your company's uniqueness and reflects the values that you want to communicate to your audience flawlessly. Before you start with your stationery layout, it's best to let us evaluate your logo and learn more about why your company's logo is so important and how AG Advertising Services can help you along the way. 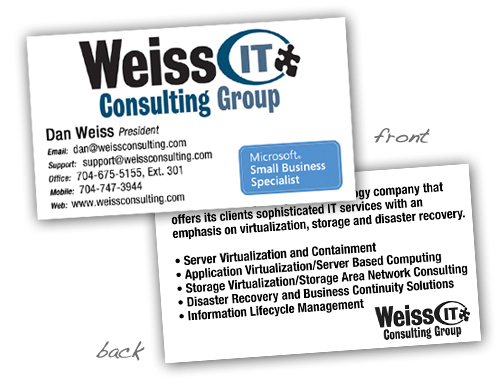 Custom business card designs start at $329 and includes 500 business cards printed and shipped to you FREE. 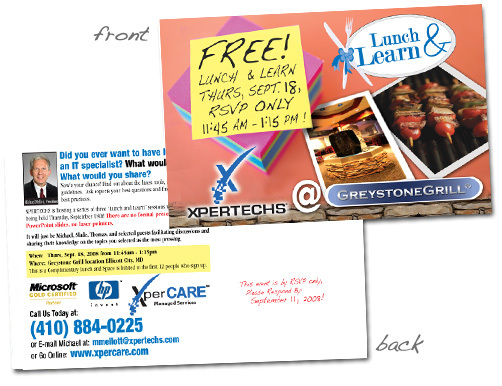 Use our results-driven designs to keep current clients, gain new clients, and ultimately realize real time profits. 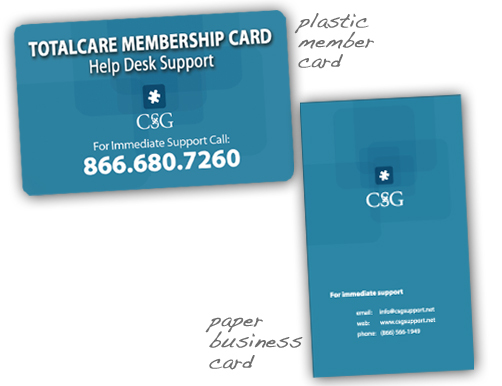 Full Color Printing is available on 14 point Uncoated & Gloss Coated card stock with UV coating (lamination) on the color side(s). 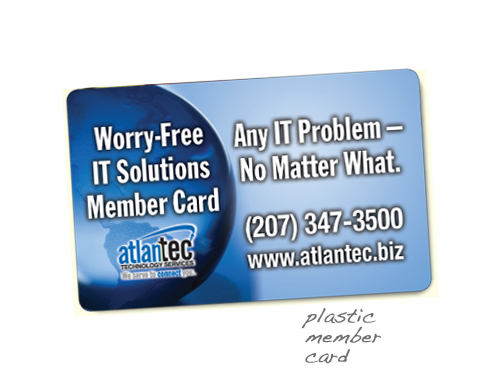 The printing prices below are on 14pt cover weight paper in 3.5" x 2" business card size. 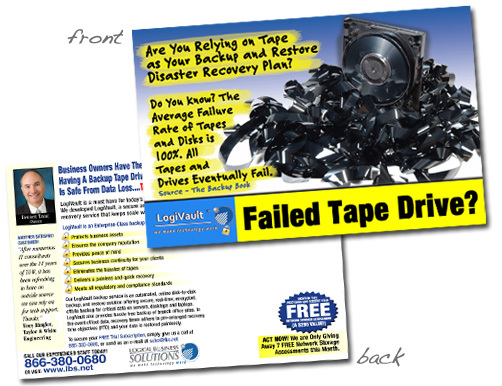 For additional quantity pricing, just contact us! THE Best thing is if we design AND print, you get a flat $5 shipping to anywhere in the Continental US!